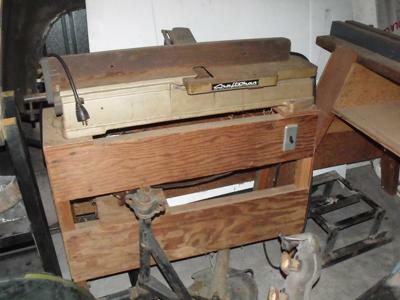 I have an old planer which I was given by my father in law. I have spacial issues now and am considering selling it. Works great but can't make out model # from photo's and it's not accessible at the moment.